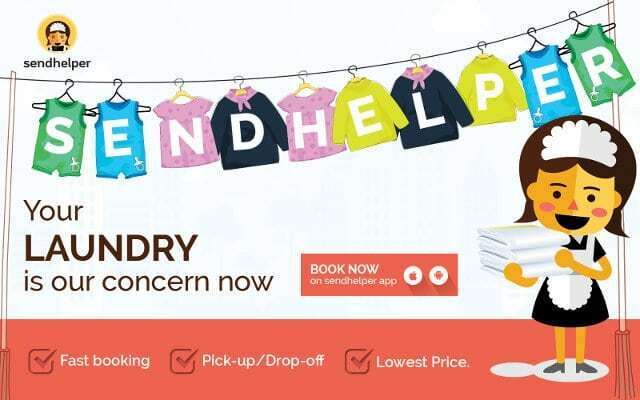 sendhelper is your one-stop app for on-demand domestic services. 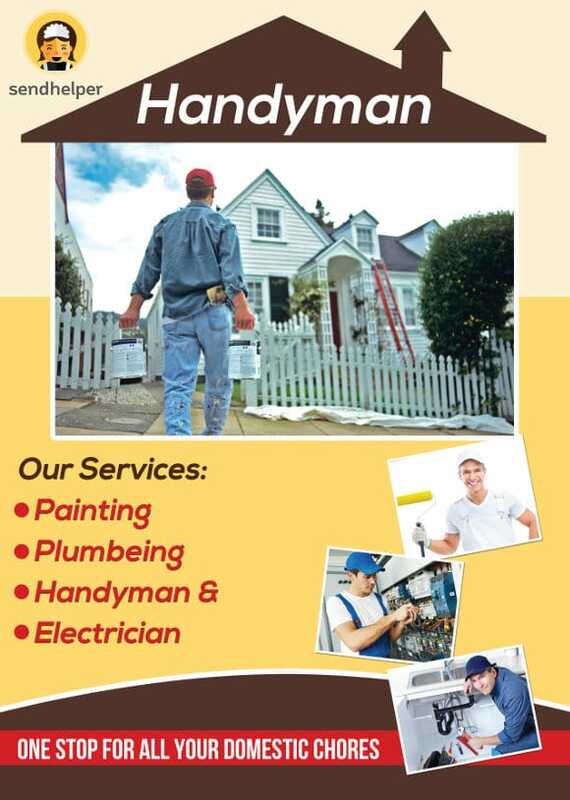 We offer cleaning, cooking, laundry, handyman and air conditioning services. By placing an order on the app, you have access to a large network of vetted and verified service providers in Singapore. Visit our website www.sendhelper.com to find out more. 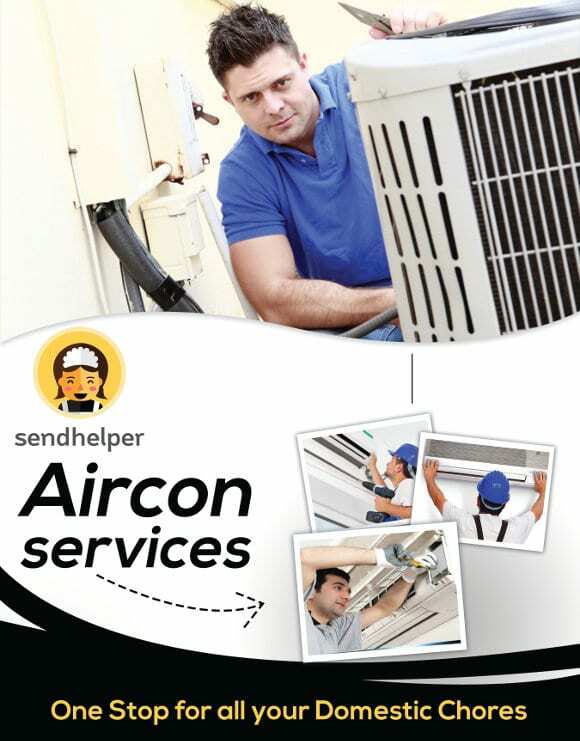 Exclusive 15% off on laundry and air conditioning services for a year.